PLUMA CORRECTORA DELFOS MOD D-21 7ML. PLUMA CORRECTORA LIQUID PAPER 70195 7 ML. PLUMA CORRECTORA ZEBRA 2000 PUNTA DE 1 MM. 8 ML. PLUMA CORRECTORA LIQUID PAPER 1927996 MINI 3.5 ML. 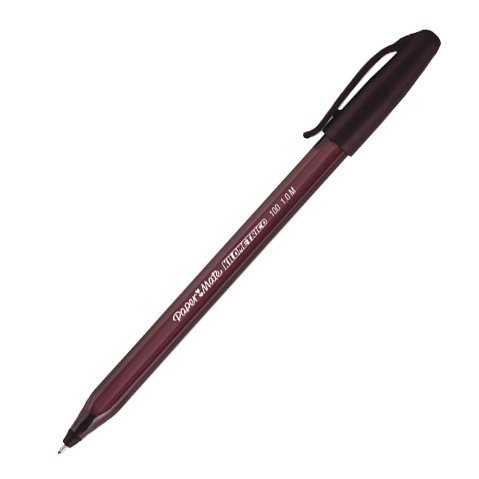 PLUMA CORRECTORA ZEBRA MINI 2203-00 3.5ML.